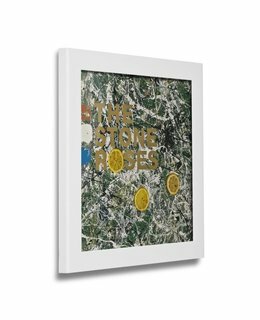 The original and best selling Art Vinyl record frame has a classic black finish and will make any record cover art look simply brilliant. Be-Aware: There are similar looking copies on the market! The Play&Display frames from Art-Vinyl we supply to you are the only originals which have high quality. The copies don't have UV protection, look inferior and fall apart very easy. Founded in London, England, in 2005, Art Vinyl is the original way to display your favourite vinyl records; perfect for music or art enthusiasts and those with an eye for stylish interior design. This sleek framing solution for record cover art can hold a LP or 12" single in its sleeve and you can change your display or play your record whenever you wish to. The unique Play and Display Flip Frame design will ensure that records of any thickness will look great on the wall in your home. 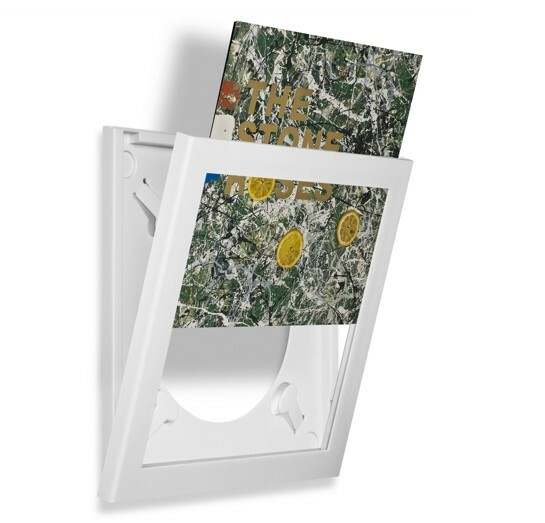 The record frame also has a unique quick release system, allowing you to instantly change your album cover display as often as you like, without having to move the frame or take it off the wall. Simply press the easy release catch at the top and it hinges open. 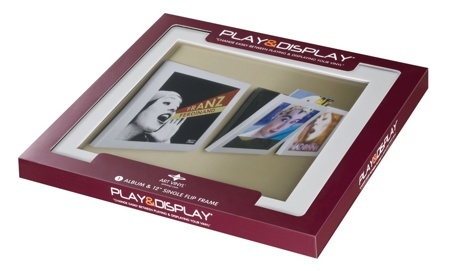 We understand that no 12" records are alike; with this in mind our Play and Display frames are specially designed and manufactured to compensate for differences in the thickness of LP or 12" records when displayed in the frame. This is achieved thanks to the unique 'sponge finger' system on the back of the Flip Frame, which ensures that any 12" record will fit comfortably and securely inside. 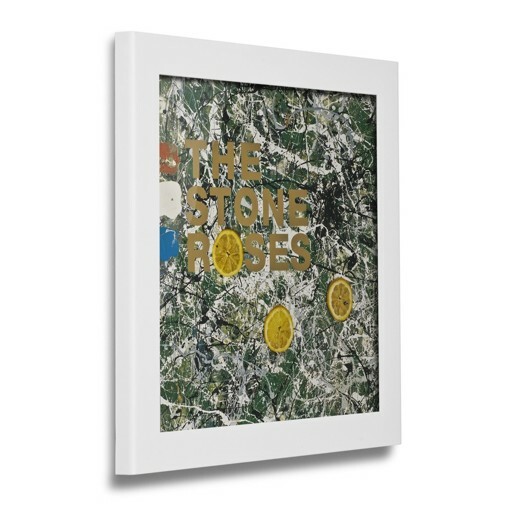 The frame's crystal clear front window brings out every detail of your favourite album artwork, while protecting your precious vinyl from dust, and on the back plate of the frame, soft pads at each corner ensure that the frame sits neatly against your wall. Please note, this frame is not supplied with any album artwork included. Gift Packs containing classic vinyl albums are available separately. Frame dimensions (out of packaging): 37.7cm x 37.7cm x 2.8cm. Frame dimensions (in packaging): 43cm x 43cm x 3.8cm.